Getting anything shipped into Vietnam is difficult. During my travels, I hunt the local markets for hackable hardware. 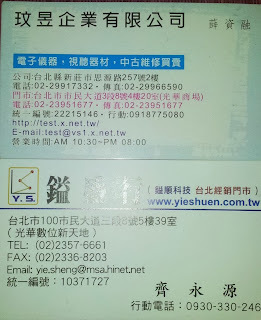 In Taipei I visited the Guang Hua Digial Plaza on tip-off from Mike. 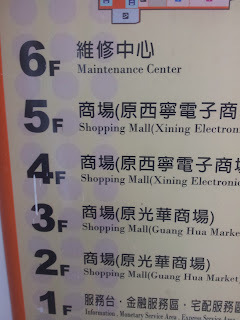 This multistory shopping mall is packed with small electronic stores. 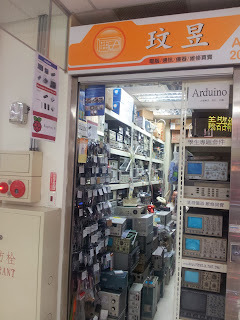 Hidden in this huge market, there are two shops that sell open hardware such as Arduino boards, Raspberry Pi and various senors, robotics kits. You might find the prices are better than online shopping. You'll find this first store on the fourth floor in a corner. 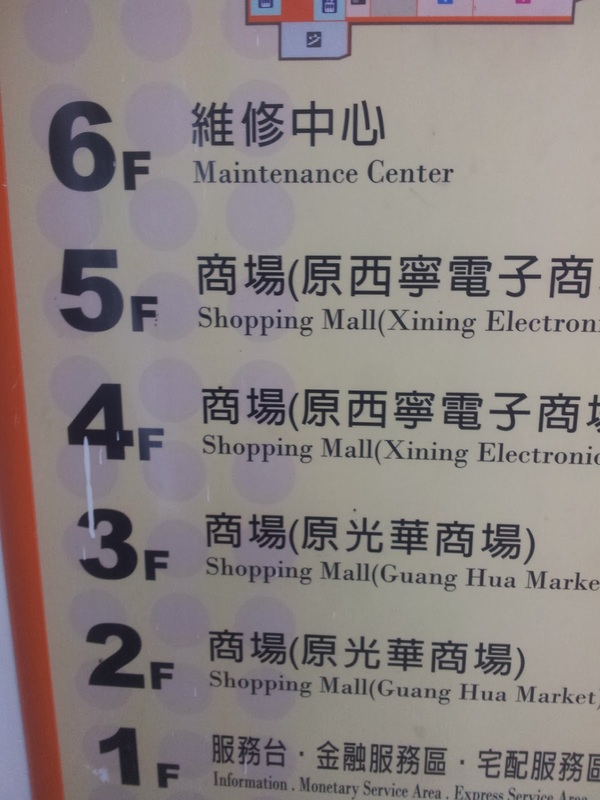 The second store is on the next floor. It has kits from dfrobot and books about robotics. 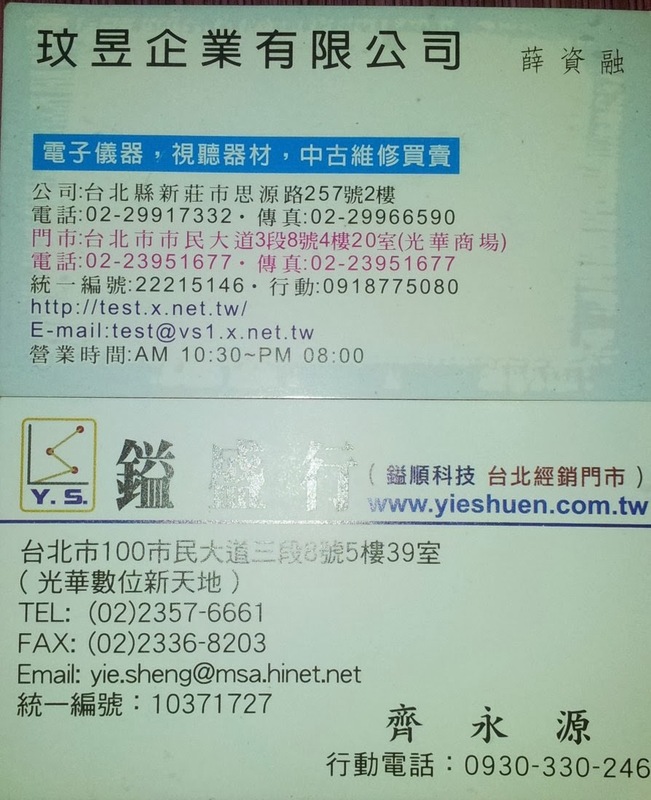 Here are the business cards. Have them handy if you want to find them quickly. 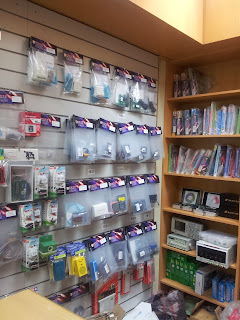 And don't forget to check out the Taipei Hackerspace. 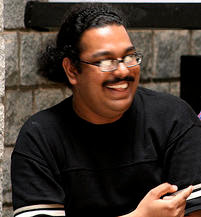 Happy Hacking!